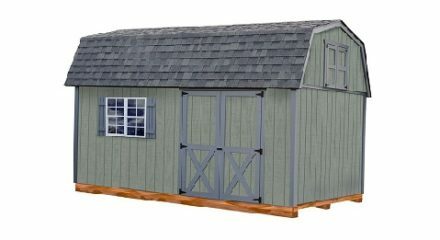 Build your own barn kit with lots of storage – Big Storage…. 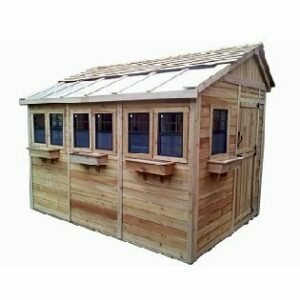 small shed. 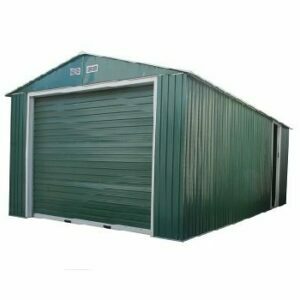 If you need maximum outdoor storage in a small space the Meadowbrook frmo Best Barns Shed Kit is for you. 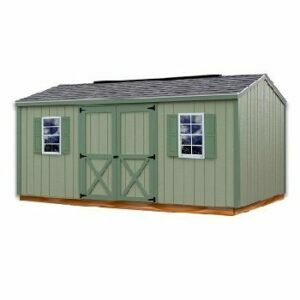 The Meadowbrook Shed Kit has a 2nd floor loft area for additional storage. 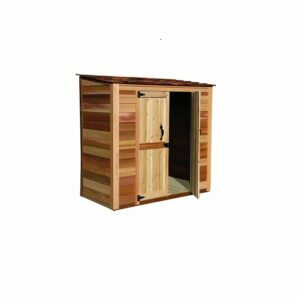 The loft is accessible by a 4′ opening inside and a 2nd floor loft door so you can get at what you need when you need it. 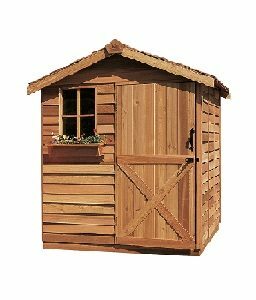 Attractive and versatile the Meadowbrook is a perfect outdoor storage shed solution.